Who says embellishing your house with ornamental furniture always costs you a lot of money? 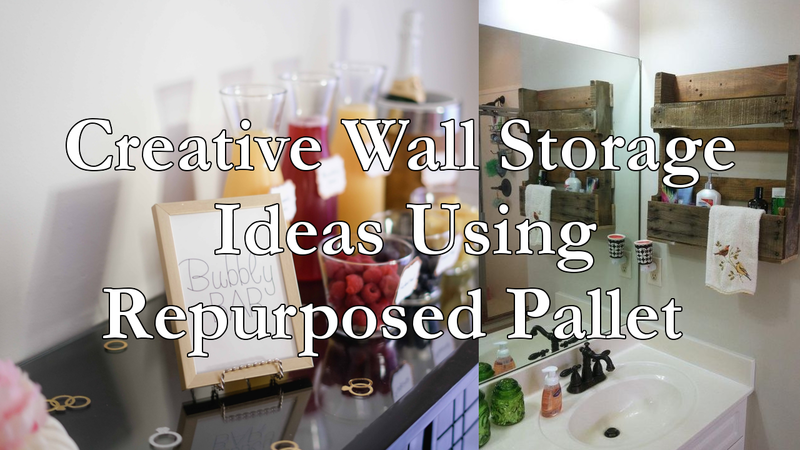 There are endless possibilities you can make by simply repurposing pallets. So, with a little bit of creativity you can turn your old wooden pallets into nifty piece of storage to hoard your stuff.